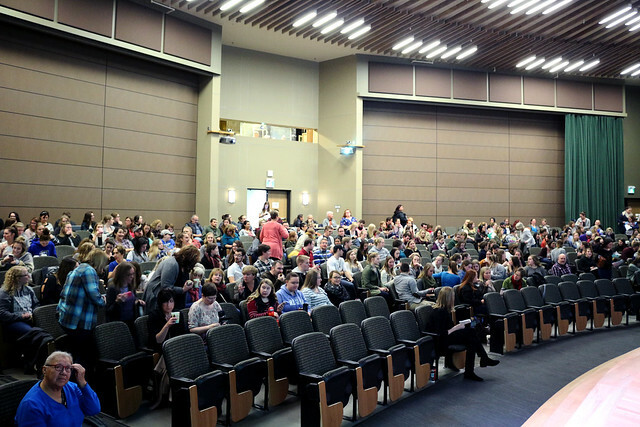 In his presentation, “There are no Closets in Tipis,” Jack spoke about the importance of family and community support of diversity for the wellness of diverse individuals. As a genderqueer child, Jack, who was born female, increasingly felt the pressure to fit into the feminine spectrum, but felt at odds with this social expectation. At puberty, when Jack finally decided to embrace the feminine, he began to suffer from severe depression and isolation and eventually tried to take his own life. But something inside him called out “No,” so he went looking for help. 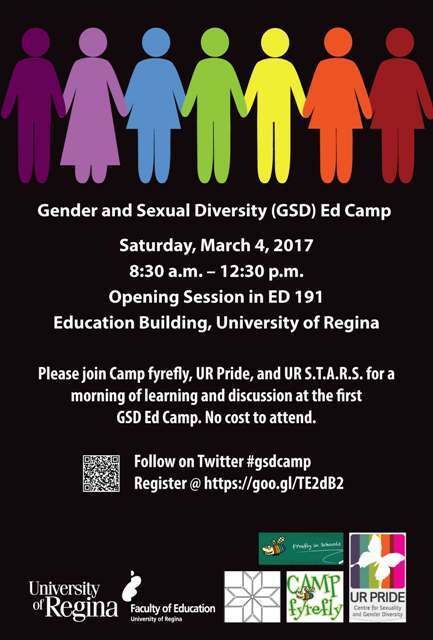 Jack’s keynote was followed by two sessions (with six concurrent presentations in each) from Camp fYrefly, UR Pride, TransUmbrella, PFLAG Canada, GSA, and a Two-Spirit Panel discussion. An astounding number of preservice and in-service educators (over 300!) 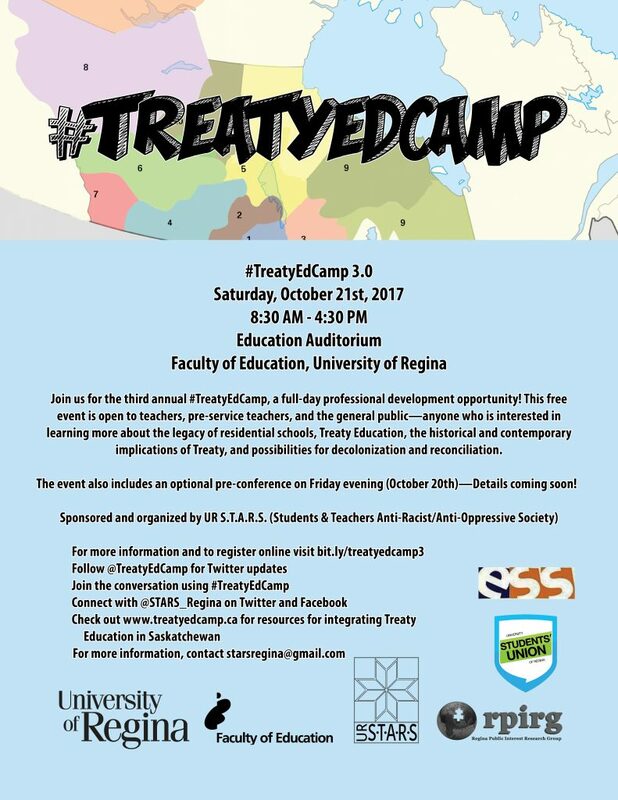 gathered together on Saturday, October 1 to take advantage of a great opportunity: to learn about treaty education at #TreatyEdCamp 2.0. 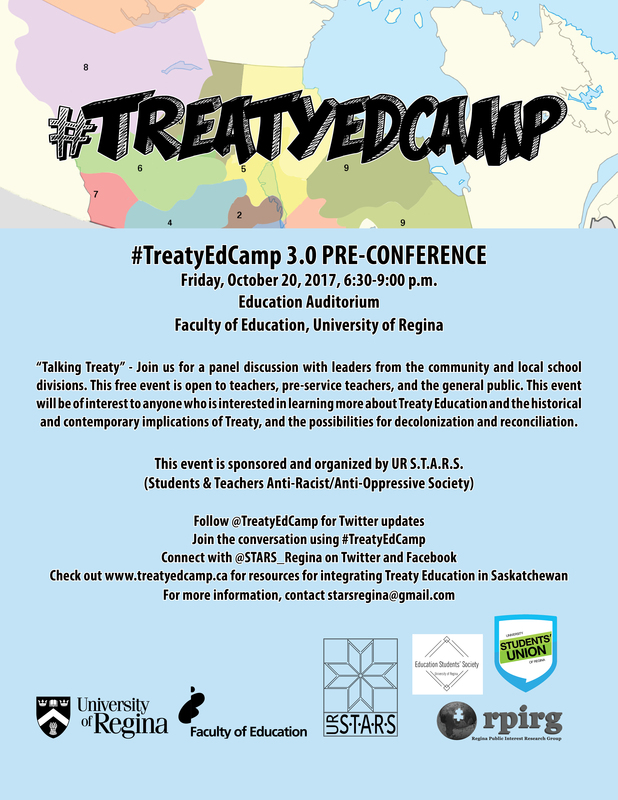 Treaty education is mandatory in Saskatchewan curriculum and #TreatyEdCamp is professional development delivered “by teachers for teachers,” allowing educators to learn about treaty and how to implement treaty education in their classrooms. 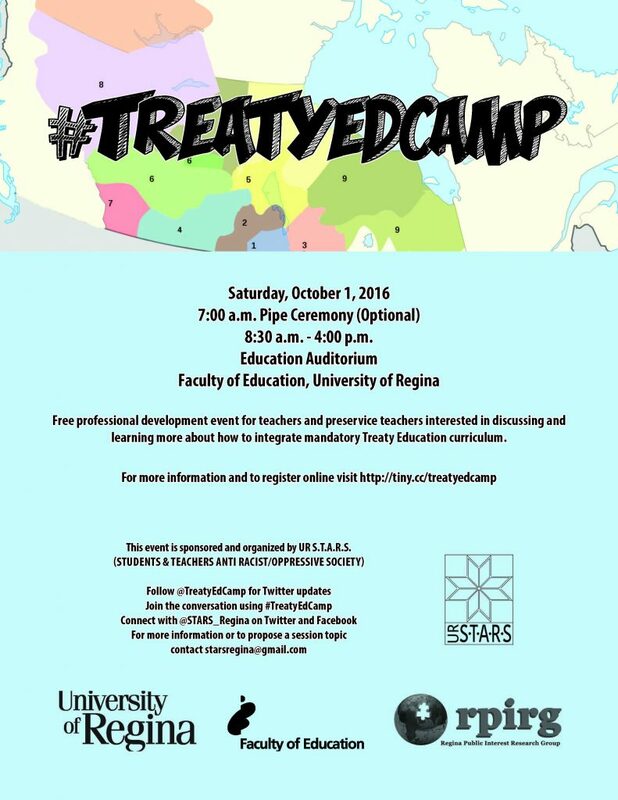 Katia Hildebrandt, Meagan Dobson and Raquel Bellefleur co-organized this second annual #treatyedcamp with the help of UR S.T.A.R.S. and many volunteers and with financial support from the Faculty of Education and the Aboriginal Student Centre. Before participants went off to concurrent sessions (27 presentations over 4 sessions this year), Mike Desjarlais sang and drummed a song of remembrance, a reminder to participants to think of their loved ones who have gone before them. 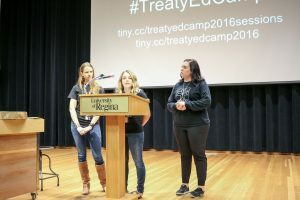 Dr. Jennifer Tupper spoke on the importance and need for treaty education, reminding participants of the recent murder of 22-year-old Colten Boushie of the Red Pheasant Reserve, which highlighted the racism that is prevalent in Saskatchewan, “still touching us all.” Education about what First Peoples have gone through at the hands of government — broken treaty promises that resulted in such losses as the loss of language and culture, loss of children to residential schools, and loss of loved ones to intergenerational trauma effects– will help to make changes that honour treaty rights, and someday will hopefully eradicate the issue of children in foster care and youth in gangs. 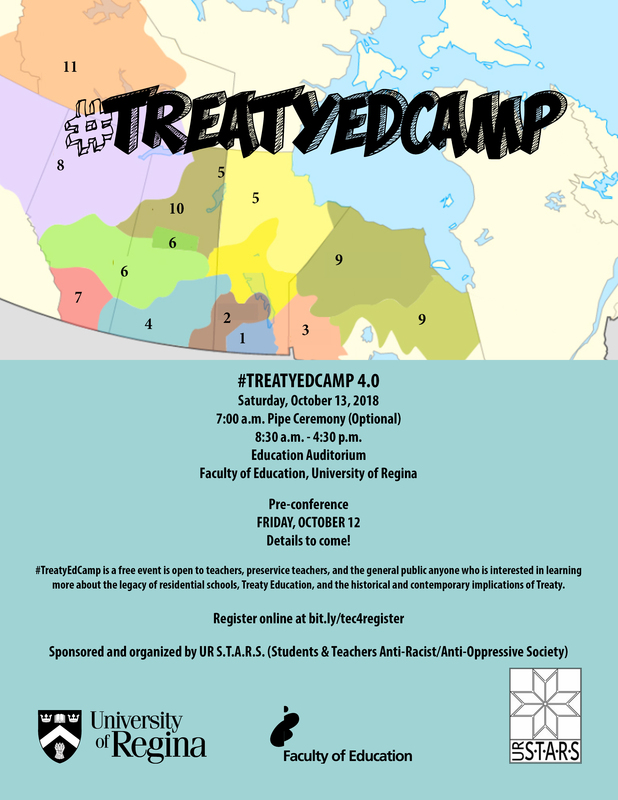 In April/May 2016, the Regina Public Schools Treaty 4 Project organized a Treaty 4 Youth Conference. Some of our faculty and our UR S.T.A.R.S. 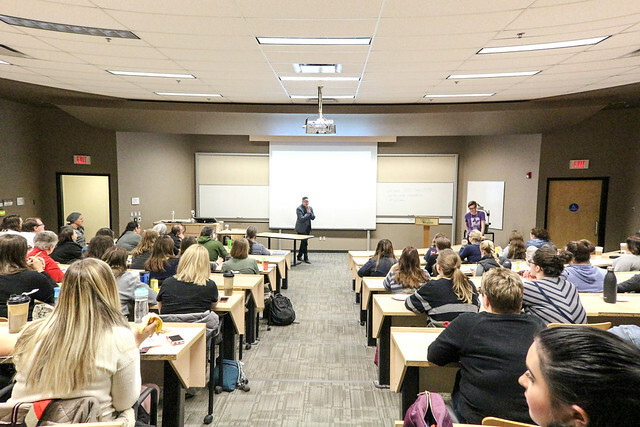 students were involved in facilitating the sessions. 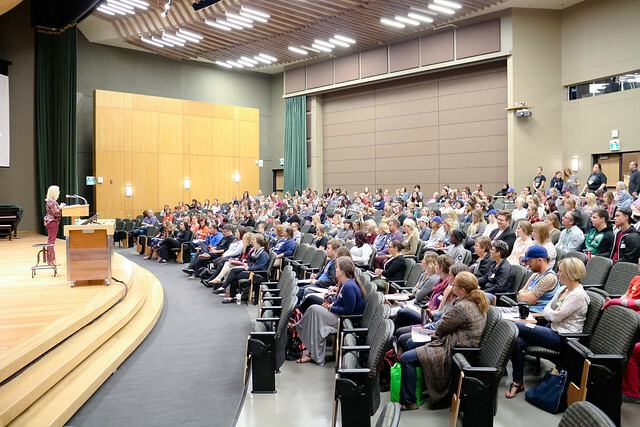 Dr. Shauneen Pete and Dr. Michael Cappello presented keynote sessions. 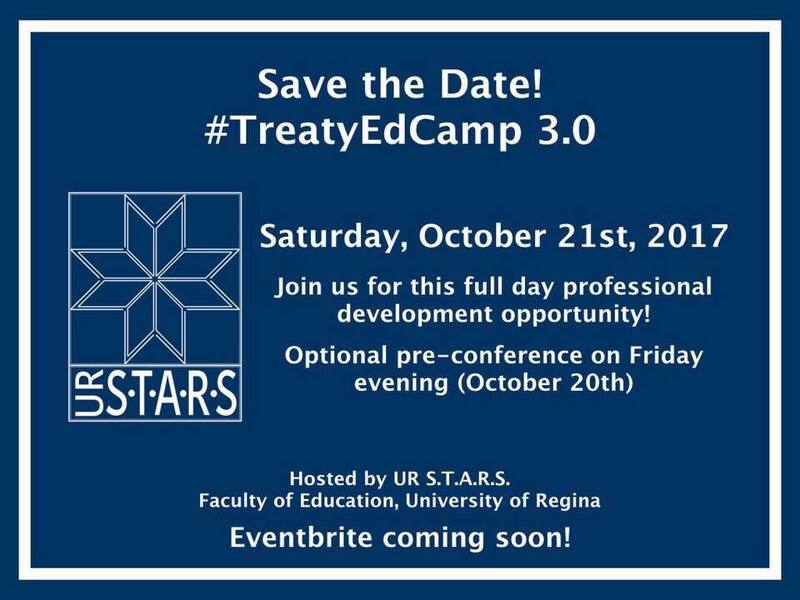 Dr. Jennifer Tupper presented “A Promise is a Promise” and Russell Fayant (SUNTEP Regina) presented on “The Métis Experience.” The UR S.T.A.R.S. group led the students in the Blanket Exercise. Have a flip through the ebook to read learning reflections and to view artwork by some of the students involved.